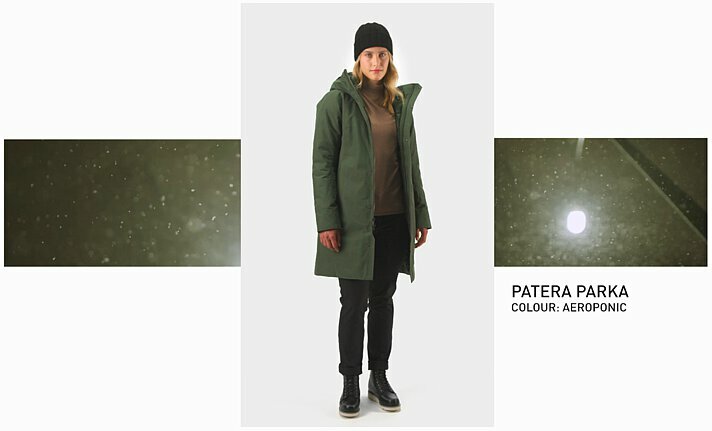 Designed for city winters, the Patera is elegant, sophisticated and technically advanced. Lofty, light 750 fill power European goose down and Coreloft™ synthetic insulation combine for warmth and comfort. A supple P75d GORE-TEX fabric with 2L technology outer shell provides complete protection from wind, snow and rain. A low profile insulated hood provides warmth and full coverage protection. An internal draft collar helps seal in heat, shaped cuffs cover the hands, and wrist gaskets add extra protection against cold. Features and fabric show the intention behind the Patera. 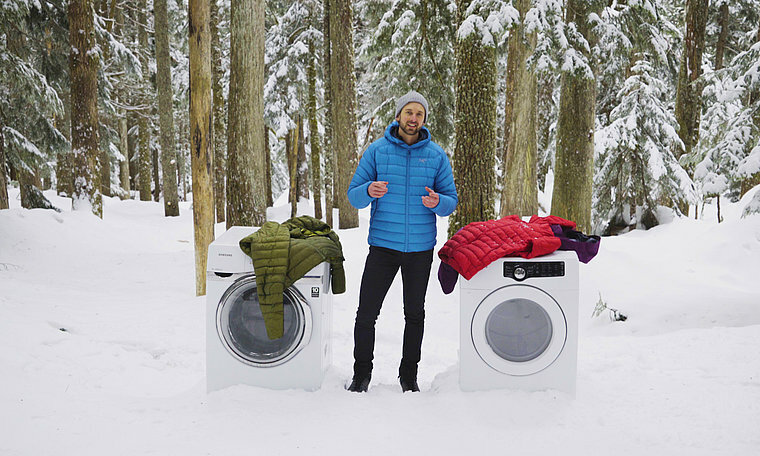 With urban environments in mind, the Arc’teryx design team chose a GORE-TEX fabric that has a subtle textured surface that provides a soft natural feel and modern look without sacrificing weather protection. Discreet hand pockets keep small items accessible, and an internal security pocket safely holds a smartphone, wallet or passport. Freedom of movement is built in with gussets under the arm and articulation in the sleeves, and the women’s specific design puts a focus on optimal performance, comfort and fit.